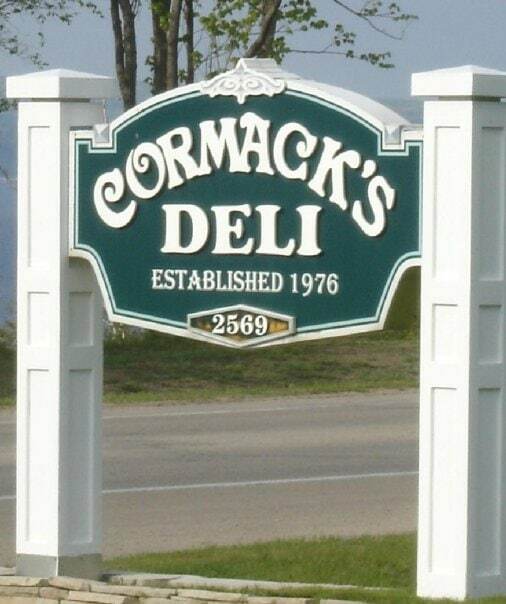 Cormack’s Deli is a Petoskey restaurant. Award-winning deli featuring fabulous sandwiches, soups and bbq. Open Mon.-Fri. 9:30 a.m. to 6 p.m.